is a full service urban landscape design and construction company specializing in New York City outdoor spaces. 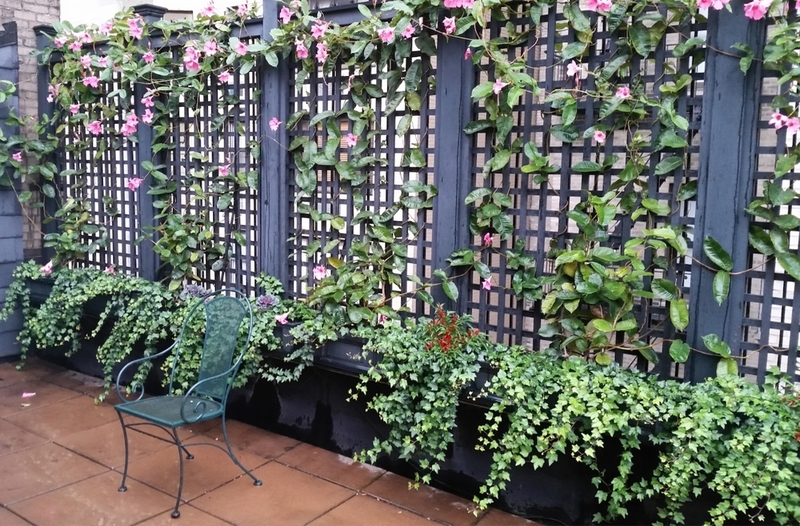 Our projects, both commercial and residential, include rooftops, terraces, backyards and sidewalk plantings. We use only the best available plants and hardscape materials for your garden. Our custom drip irrigation systems provide ease of maintenance to the busy New Yorker and our landscape lighting allows for nighttime enjoyment. We pride ourselves on providing the highest quality workmanship, completing your project in a timely and professional manner. 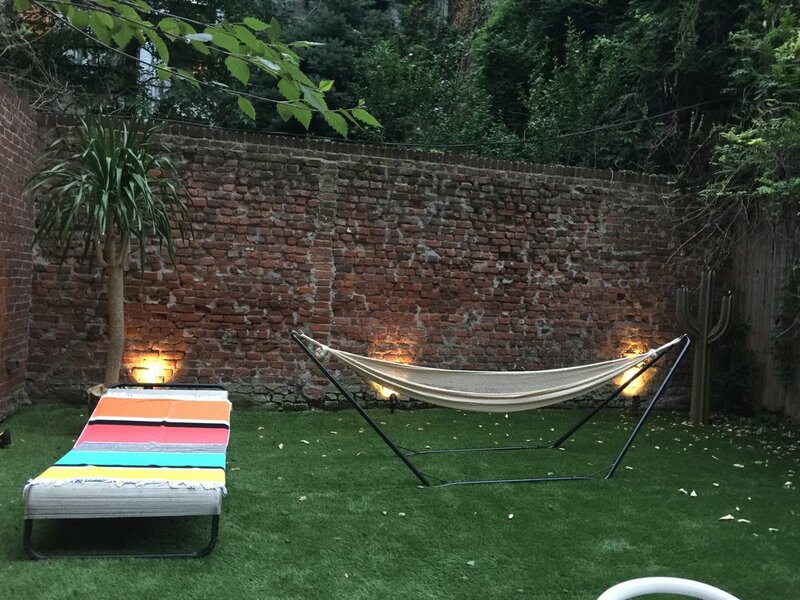 Have us transform your outdoor space and keep it looking great throughout the year. Contact us to set up your free garden consultation!